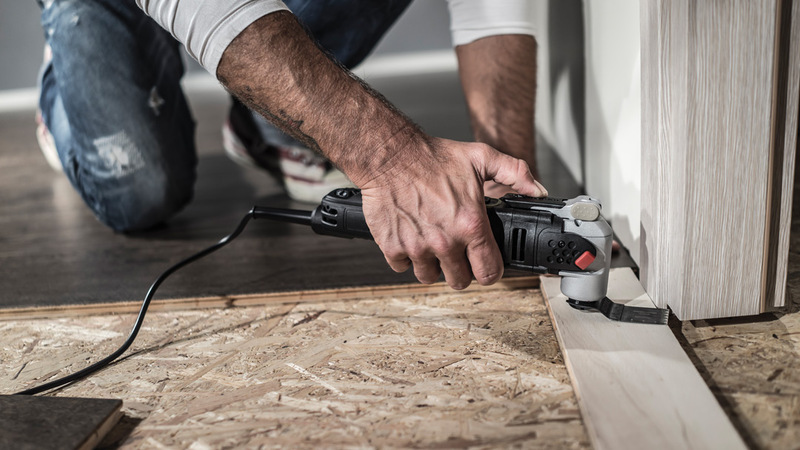 Regardless of whether you’re a handy homeowner, serious do-it-yourselfer or professional contractor, cordless tools have revolutionized the way you work. First, there was the cordless drill/driver, followed by closely by the cordless hammer-drill. A few years later, the cordless impact driver was introduced. 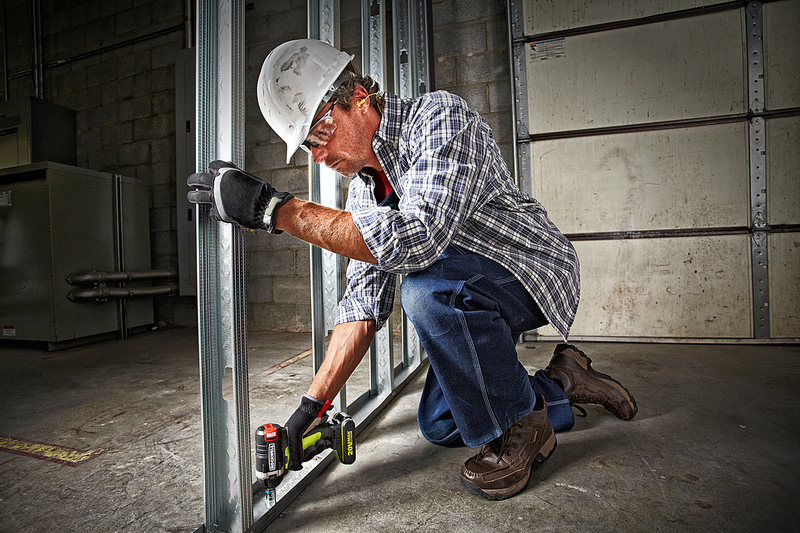 The latest tool to join this battery-powered arsenal is the cordless impact wrench. Unlike its predecessors, which excel at drilling holes and driving screws, the impact wrench is specially designed for tightening and loosening a wide variety of hex-head bolts, nuts and lag screws. Impact wrenches employ both rotational force (torque) and short-burst concussive blows (impacts) to deliver an unparalleled amount of power. For example, most cordless drill/drivers produce between 500 and 600 in. lbs. of torque, and the average impact driver delivers about 1,500 in. lbs. By comparison, the Rockwell cordless impact wrench has a maximum torque output of 2,600 in. lbs. That’s more than enough muscle to power-drive the fattest lags and bust loose the most corroded nuts. You can even use an impact wrench to remove lug nuts from car tires. However, all that brute strength isn’t very useful if you can’t control the tool. Fortunately impact wrenches are extremely comfortable to use because the concussive blows smoothly transfer most of that high-energy torque directly to the fastener, not to your hand, wrist or arm. As a result, the twisting motion (reactionary torque) you typically feel when using an electric drill is virtually eliminated. The Rockwell RK2855K2 cordless impact wrench ($220) has a super-efficient three-speed, brushless motor. It comes with two 20-volt lithium-ion batteries, a 60-minute charger, belt hook and soft-sided storage bag. Joseph Truini of Roxbury CT recently released two new how-to books: A Homeowner’s Guide to Tiling, and Building Sheds. Both books are published by The Taunton Press of Newtown, Connecticut, and were written specifically for active do-it-yourselfers.